The main difference between DBMS and RDBMS is that the DBMS is a software that helps to create and manage databases while RDBMS is a type of DBMS that is based on the relational model. DBMS is a software to manage databases that was introduced during the 1960s. It can handle a collection of data and can perform various functionalities such as creating, revising and controlling databases. DBMS is mainly useful for small organizations and individuals. On the other hand, RDBMS is an advanced type of DBMS introduced during the 1970s. It is based on the relational model. 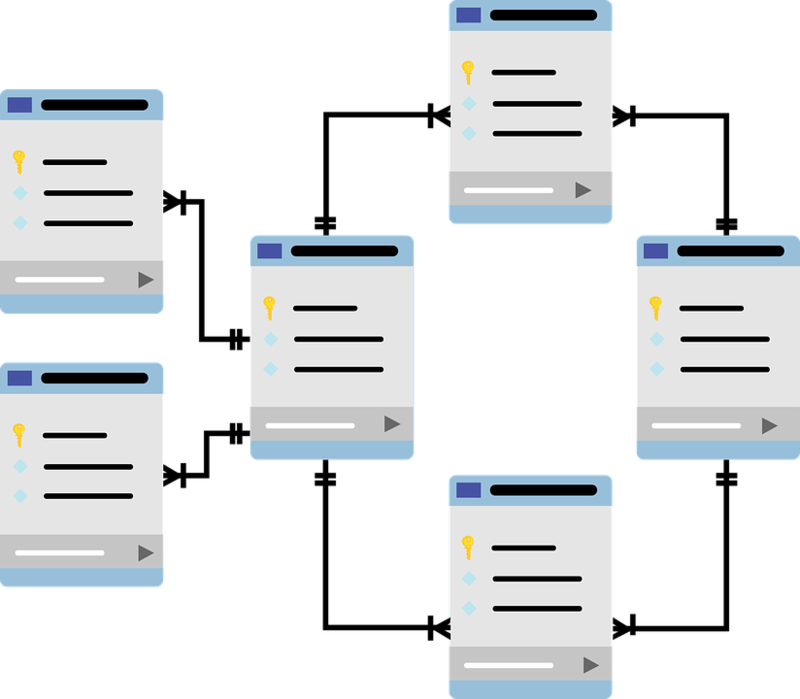 The tables in the database in RDBMS are connected to each other. In brief, RDBMS allows to store, organize and manage data more efficiently than a DBMS. DBMS stands for Database Management System. It is a software that is used to create, manipulate and retrieve data in databases. A DBMS stores data in a hierarchical or navigational form. It uses the file system to store data. So, there is no relationship between the tables. A DBMS can perform various operations such as inserting, updating and deleting records. It is more suitable to store data of individual business applications. Moreover, DBMS does not provide much security for data. It is also not possible to perform normalization. Therefore, the data can have a high redundancy. Sybase, dbase, and Microsoft Access are some examples of DBMS. RDBMS stands for Relational Database Management System. It is an advanced type of DBMS based on the relational model. 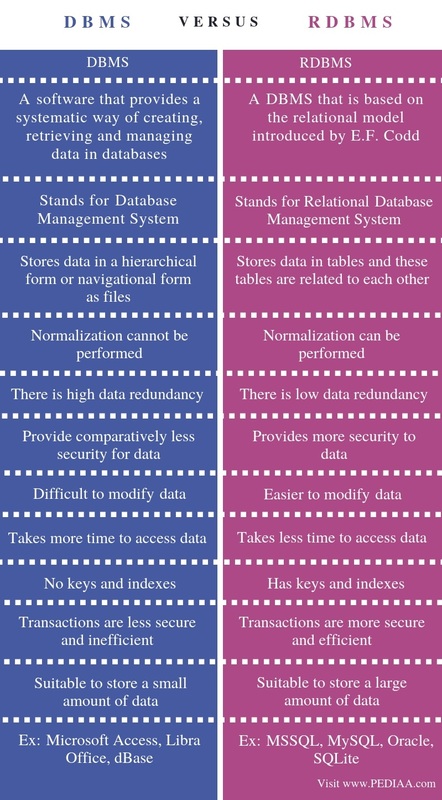 The tables in RDBMS are related to each other. It allows storing, organizing and managing data more efficiently than a regular DBMS. An RDBMS provides multiple advantages when compared to a DBMS. Normalization is the process of removing data anomalies and bringing the database into a consistent state. Normalization can be performed on RDBMS. It helps to minimize the data redundancy. Furthermore, it is easier to perform transactions using RDBMS. It maintains data atomicity, consistency, isolation, and durability. These properties increase data integrity. RDBMS is more suitable for complex applications with multiple users. MSSQL, MySQL, and Oracle are some examples of RDBMS. RDBMS is a type of DBMS. DBMS is a software that provides a systematic way of creating, retrieving and managing data in databases. RDBMS is a DBMS that is based on the relational model introduced by E.F. Codd. This definition itself explains the basic difference between DBMS and RDBMS. Database Management System is the long form for DBMS while Relational Database Management System is the long form for RDBMS. DBMS stores data in a hierarchical form or navigational form as files whereas, RDBMS stores data in tables and these tables are related to each other. This is another important difference between DBMS and RDBMS. Furthermore, normalization cannot be performed on DBMS while normalization can be performed on RDBMS. Below listed are some other notable differences between DBMS and RDBMS. There is high data redundancy in DBMS but, data redundancy is low in RDBMS. RDBMS provides more security for data than DBMS. It is difficult to change data in DBMS but, it is easier to modify data in RDBMS. It takes more time to access data in DBMS but, in RDBMS, it takes only a minimum time to access data. There are no keys and indexes in DBMS but, there are keys and indexes in RDBMS and they help to build the association among the tables. The transactions performed using DBMS can cause errors and are less secure and inefficient. On the other hand, the transactions performed using RDBMS are more efficient and secure. This is a key difference between DBMS and RDBMS. DBMS is suitable to store a small amount of data. It is used by small organizations. Whereas, the RDBMS is suitable to store a large amount of data. It is used by large organizations with multiple users. 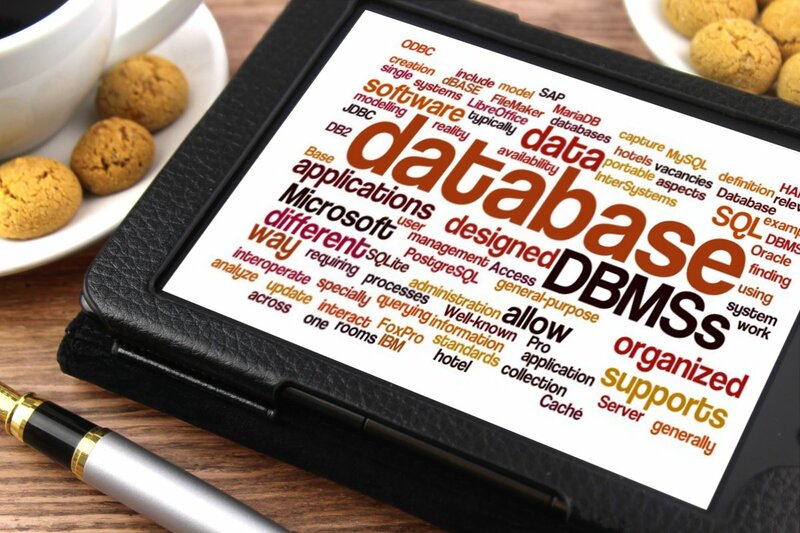 Microsoft Access, Libra Office, and dBase are some examples of DBMS.MSSQL, MySQL, Oracle, and SQLite are some examples of RDBMS. The difference between DBMS and RDBMS is that DBMS is a software that helps to create and manage databases while RDBMS is a type of DBMS that is based on the relational model. In brief, DBMS is more suitable for individual users while RDBMS is more suitable for complex applications with multiple users. 1. “DBMS Overview.” Www.tutorialspoint.com, Tutorials Point, Available here. 2. “Basic Relational DBMS Concepts.” Python Relational and Logical Operators | Studytonight, Available here.